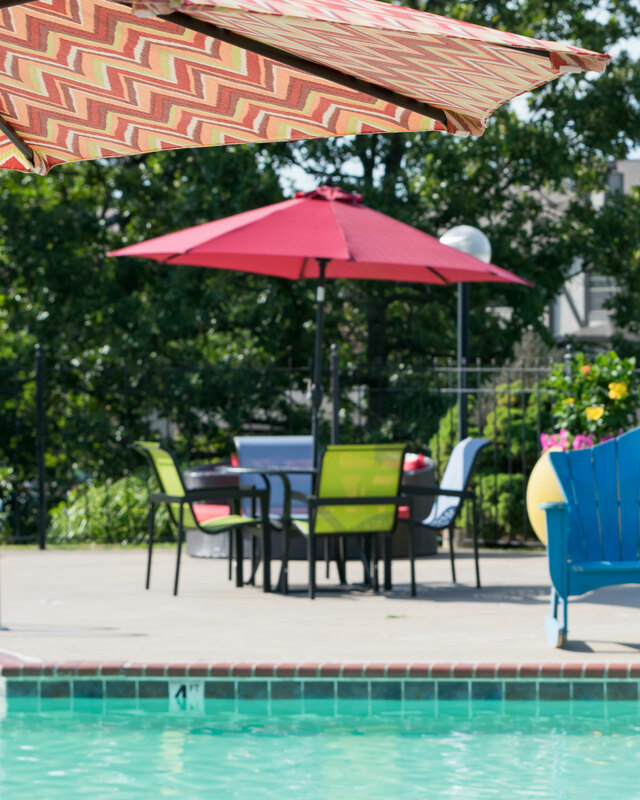 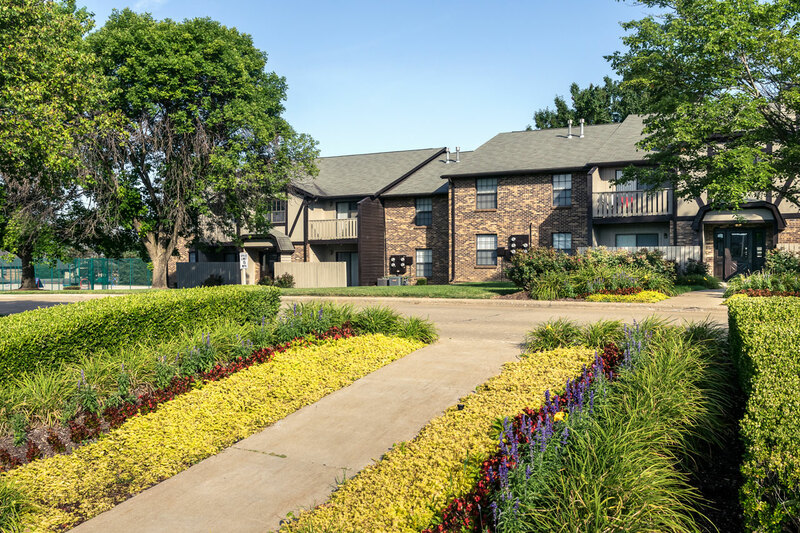 Cedar Lakes allows residents to live in prestigious Lake St. Louis without the high price tag. 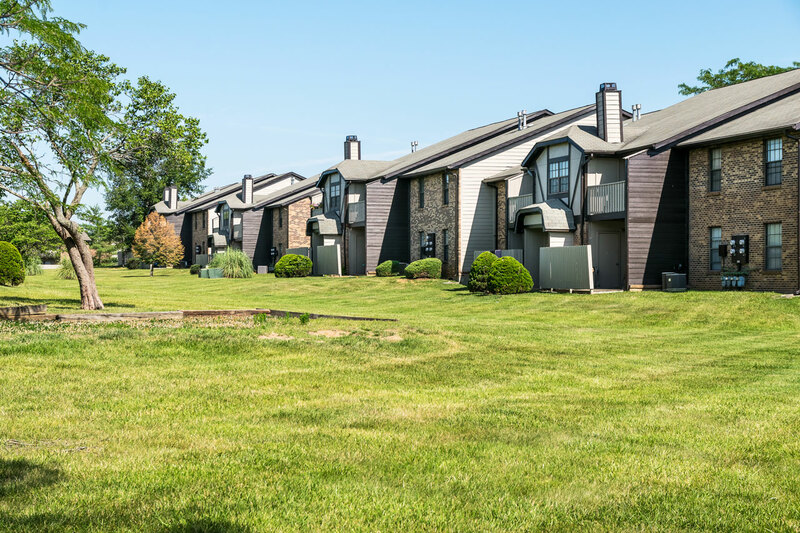 The property was added to the SPNA portfolio in 2015 from L3C and is professionally managed by Somerset Management. 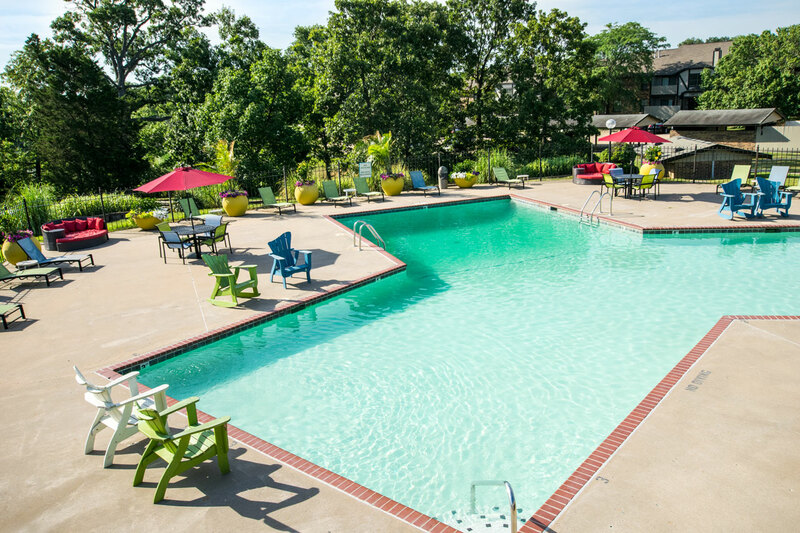 Cedar Lakes is a 420-unit complex ideally located close to highway I-40 and I-70. 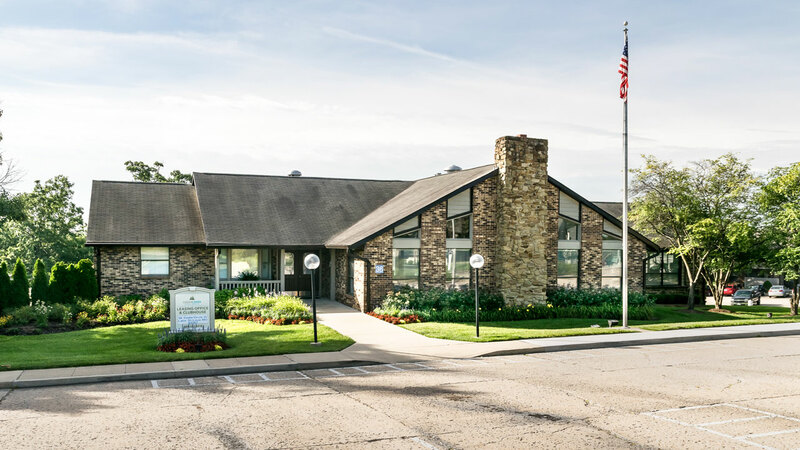 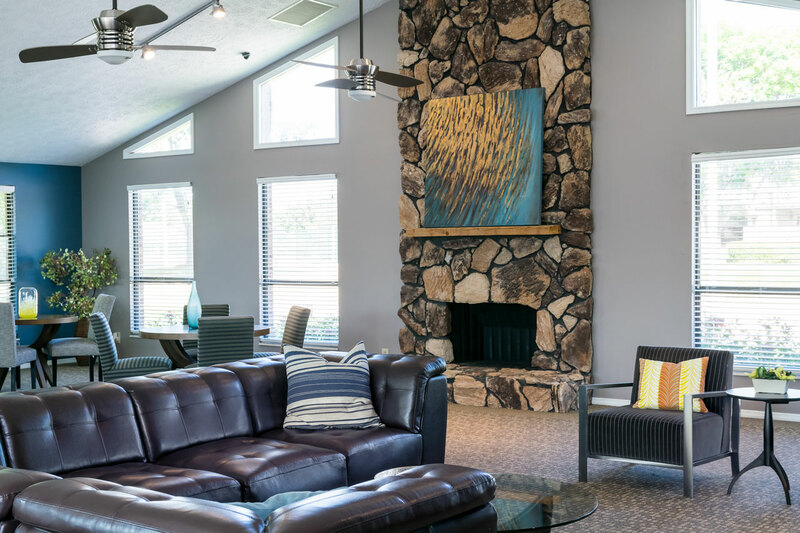 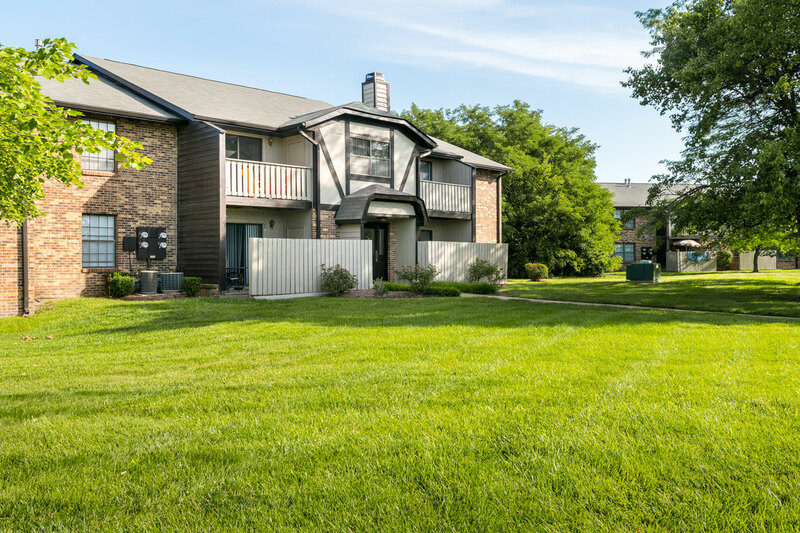 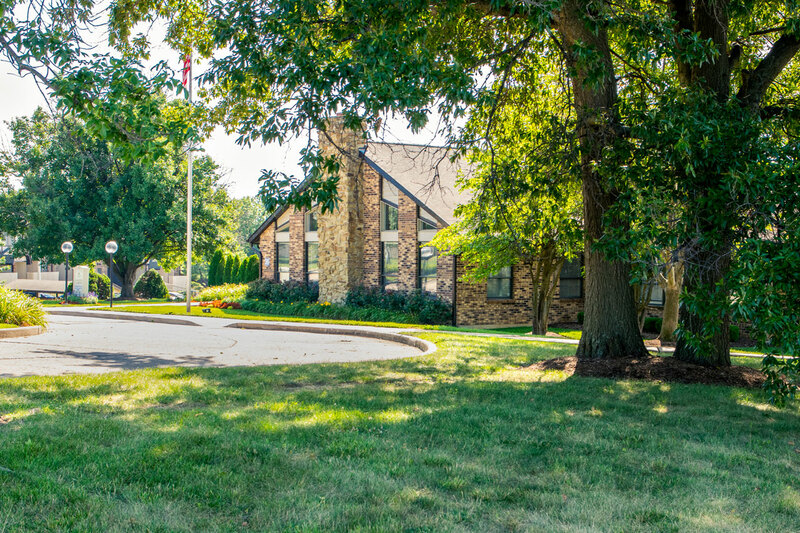 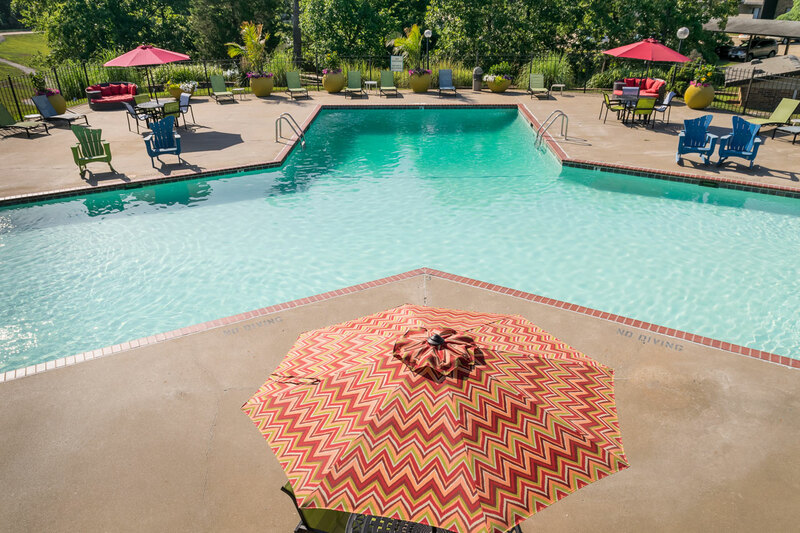 Its prime location, resort-like amenities, and 37 acres of open green space with a fountain, walking trail, and dog park, make the complex an especially attractive rental option. 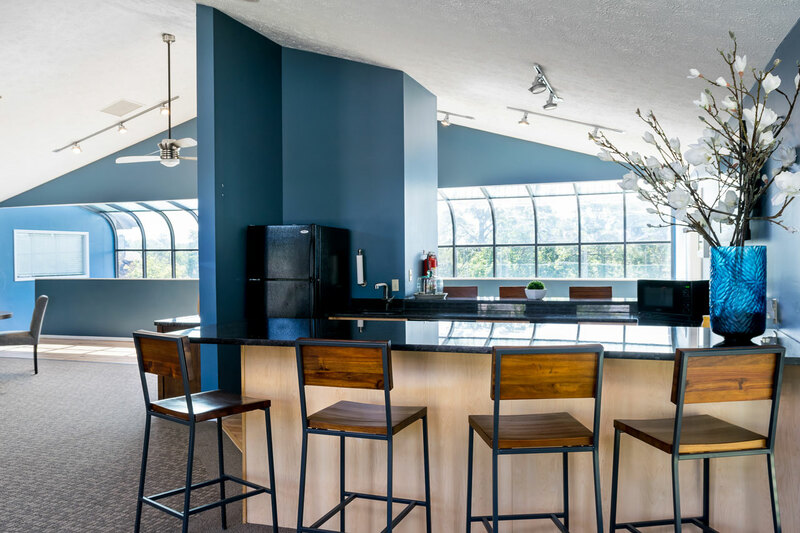 SPNA is currently renovating the units to include a host of features, including balconies, dishwashers, air conditioners and fireplaces. 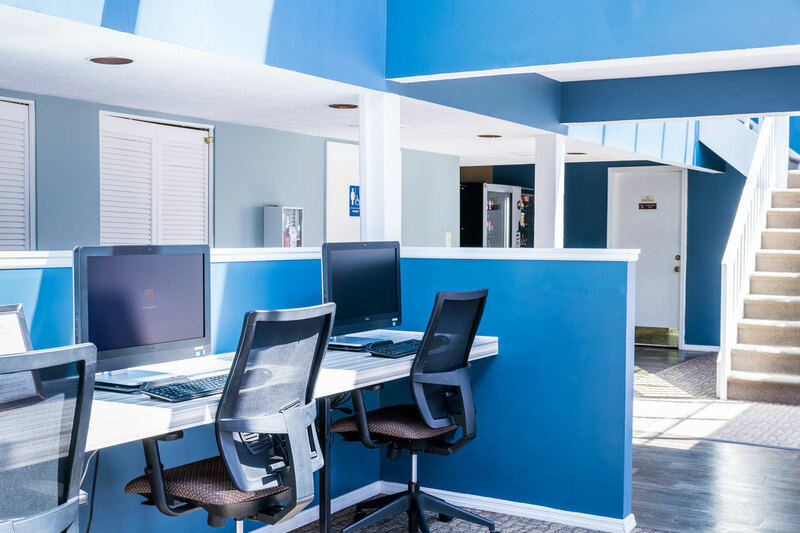 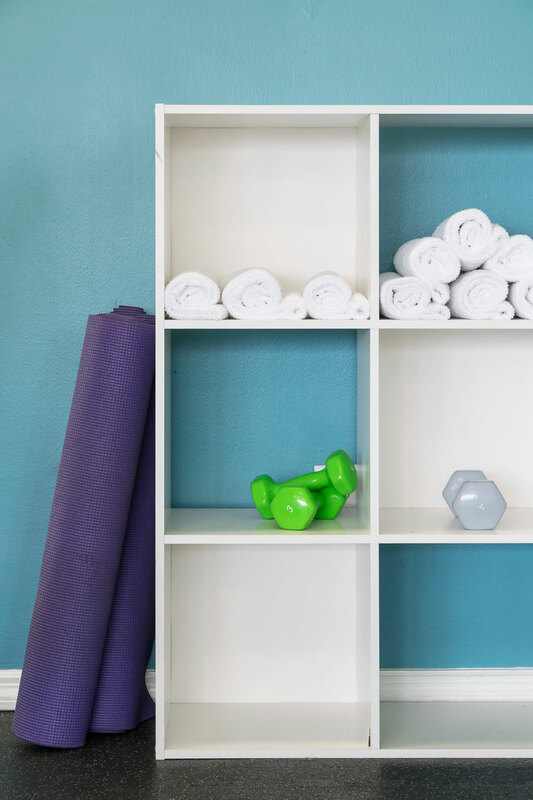 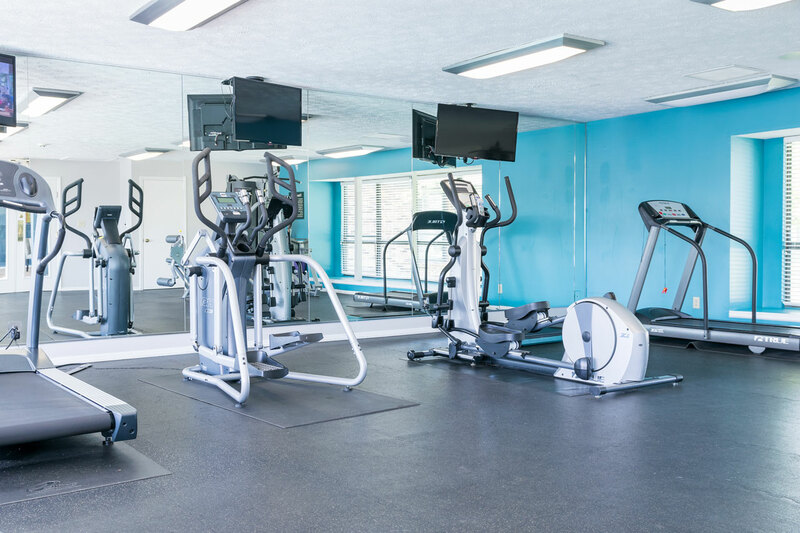 Secure access to a business center, laundry facility, 24-hour fitness gym, basketball court, swimming pool and clubhouse will round out a generous list of amenities.